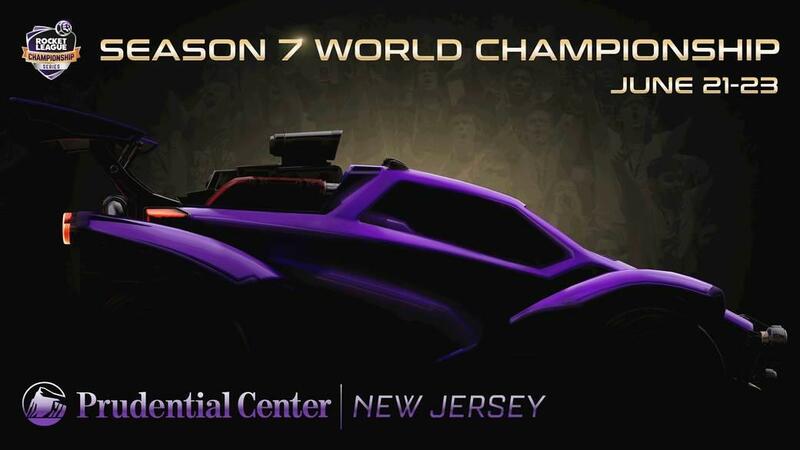 Get ready for some live, heart-pounding Rocket League action, because the Season 7 Rocket League World Championship is headed to the Prudential Center in Newark, New Jersey from June 21-23, 2019! 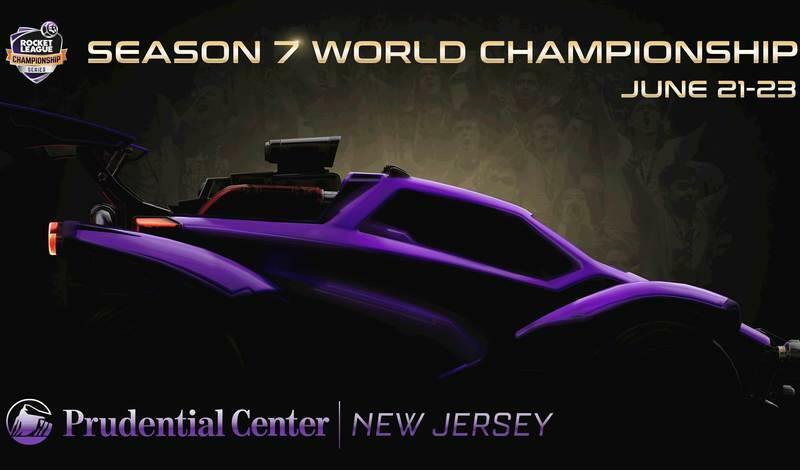 That means for the first time since Season 4, the Rocket League Championship Series (RLCS) is heading back to the East Coast of the United States! Plus, for the first time in RLCS World Championship history, we will be moving away from the previous "Double Elimination" bracket for a brand-new "Group Stage to Single-Elimination" format instead. This new format will include twelve teams from around the globe, including the RLCS debut of South America, which leaves us expecting three of the best days of professional Rocket League of all time! "Early Bird" 3-Day tickets that get you into every single day of the World Championship will be $45 (not including taxes and fees) and are going on sale starting April 12 at 10:00 a.m. PDT (5 p.m. UTC). 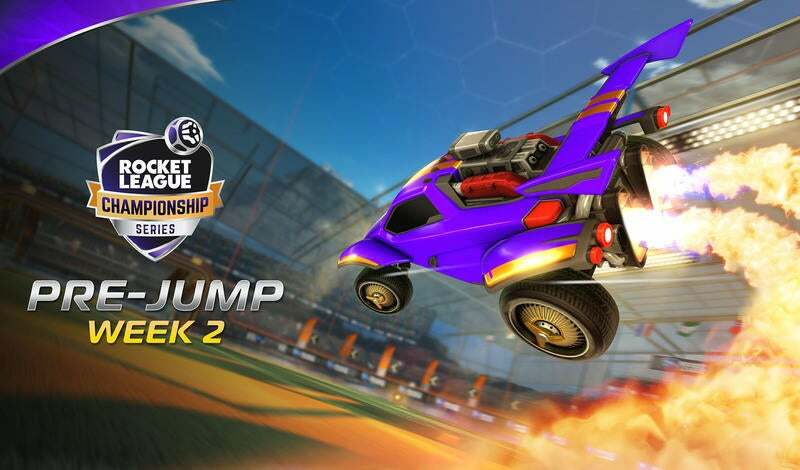 Make sure to follow us on Twitter @RLEsports and bookmark this website for all the up-to-date news and information about the Rocket League World Championship! We'll see you there!